A comprehensive history of the creation of the modern Western mind. 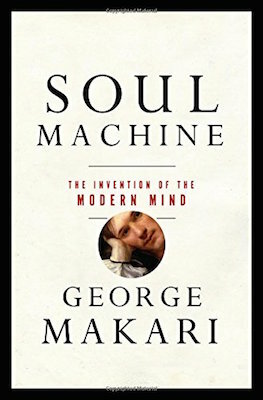 George Makari’s brilliant, compendious Soul Machine: The Invention of the Modern Mind is essential reading. Soul Machine is a finely written story about the political, medical, theological, philosophical, scientific, and technological cauldron in which ideas about bodies, minds, and souls swirled from roughly 1660 to 1815. Human beings 'navigate between competing notions of their own being,' and Soul Machine is a very fine guide to that modern and ongoing effort. What did you think of Soul Machine: The Invention of the Modern Mind?